Stockton, CA has a wide variety of hotels and motels to fit most budgets. 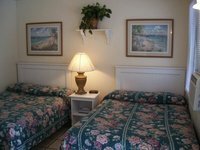 Below are a few of the lodging choices in the area. If you would like specific recommendations please call Cano Funeral Home.